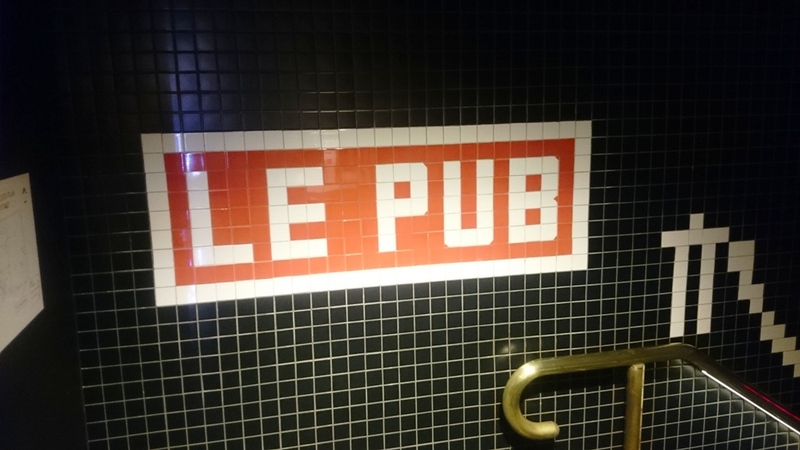 Le pub is a conundrum, it’s not at all visually appealing but the kitchen is meant to put out some great food. It was dead one Tuesday which worried me even more given that I didn’t like the décor but I soldiered on anyway and ordered their Entrecote. 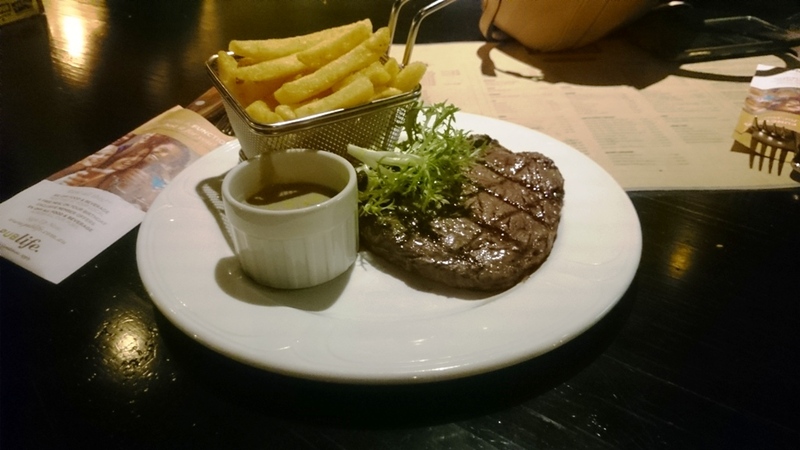 A 220g thin scotch fillet served with fries and café de Paris sauce, I ordered mine med rare. It came out super quick which was not surprising given the lack of patronage in the venue, I cut in and was immediately disappointed, it was cooked medium to medium well, the kitchen was idle and I was disappointed they still couldn’t get it right. The tenderness on the other had been a great surprise; it was like butter, so soft and melts in the mouth. The beef was decent, a light fatty flavor coupled with a diminutive amount of char, the sauce didn’t help it, it was very pasty and your run of the mill café de Paris sauce. 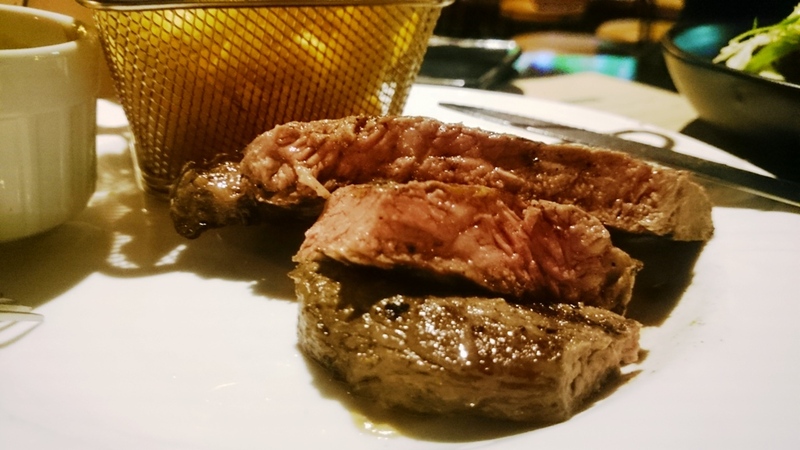 Posted on June 20, 2015 by AdrielPosted in Steak, SydneyTagged Sirloin, Steak Frites, Steaks, Sydney.